It should have been a routine prisoner pickup. But when Deputy U.S. Marshal Custis Long arrives in Curen Town, the young offenderâs fatherâwho happens to run the town named after himâhas no intentions of letting his son go to Denver for trial. 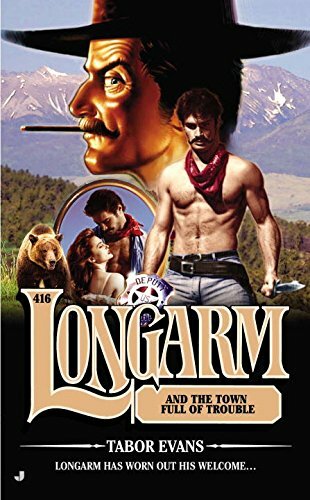 When bribery and deception fail, Edward Curen, Sr., resorts to more desperate measures to stop Longarmânamely a $5,000 bounty on the lawmanâs head. About: Longarm has worn out his welcome…It should have been a routine prisoner pickup.